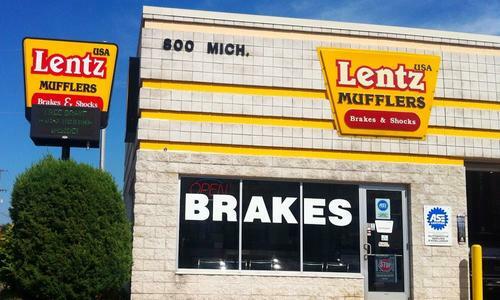 Welcome to Lentz Auto Repair, the best Repair & Service shop in Grand Rapids! 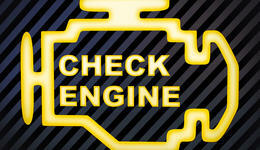 Did your Check Engine light come on? 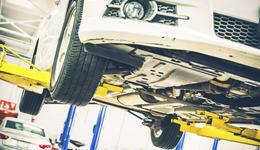 Contact our technicians for engine diagnostic services! Your car's drivetrain is what keeps your car going. Trust our pros for all repairs and service. Looking for a custom exhaust? Or maybe you just need a new muffler? We have got you covered. Copyright © 2019 Lentz Auto Repair.